I hope you haven’t forgotten about Big K.R.I.T. because he hasn’t forgotten about us. 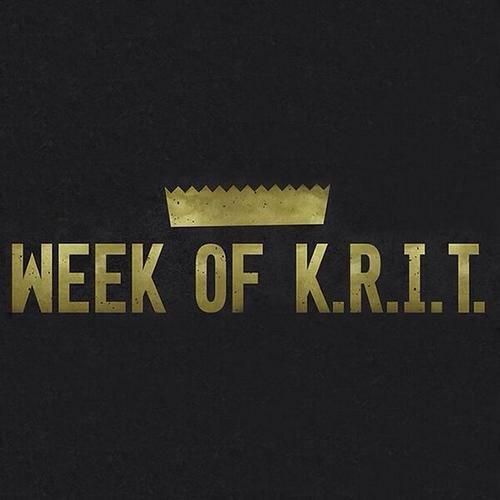 He has designated this week the “Week of K.R.I.T.” He plans on dropping seven tracks up until this Sunday. Below you can find the offerings from Monday and Tuesday, “New Agenda (feat. Rick Ross)” and “Conscious Effort Freestyle,” respectively. His sophomore album, Cadillactica, is slated to drop this year. Enjoy.